Live at the Ferry Slip Original Music Series on Saturday August 17th at 7pm features The Julien Meyers Koncept and San Simón. Free & all ages. 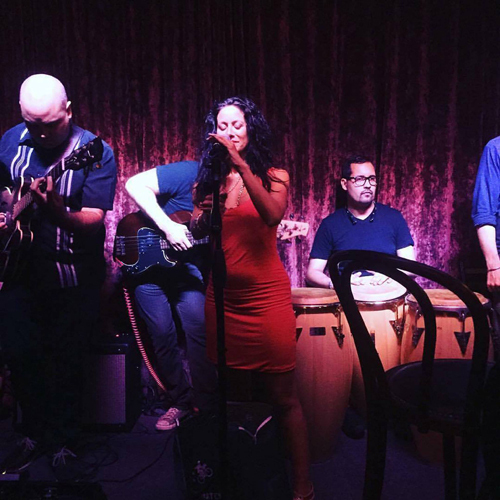 Enjoy a great evening on the waterfront featuring Jazz and Latin Soul! 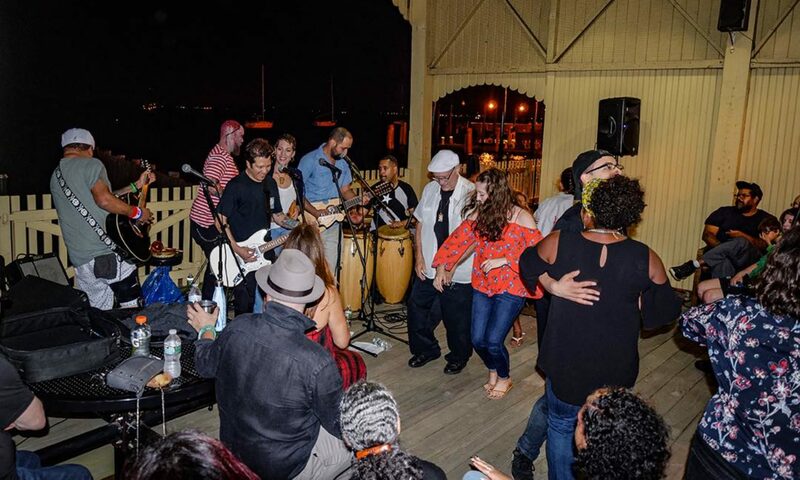 Live at the Ferry Slip Original Music Series is hosted by Perth Amboy Artworks in partnership with the Historic Perth Amboy Ferry Slip Museum and The City of Perth Amboy Honorable Mayor Wilda Diaz. Grant funding has been provided by the Middlesex County Board of Chosen Freeholders through a grant award from the Middlesex County Cultural and Arts Trust Fund.